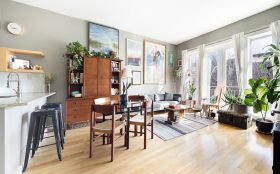 Located in a newly-minted boutique condominium building on a bustling Clinton Hill corner, this sun-filled one-bedroom home at 500 Waverly Avenue, asking $875,000, has both space and views to its credit. And if you’re a shoe collector, you’ll be inspired. 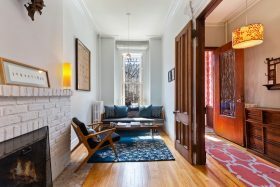 On a tree-lined block in the heart of Clinton Hill, this floor-through 1.5 bedroom at 315 Greene Avenue offers a flexible layout and even a little bit of outdoor space for the asking price of $875,000. 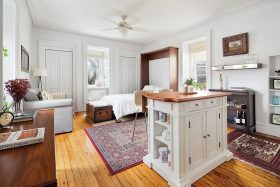 The cozy unit comes with custom storage options and modern amenities, including a washer and dryer. 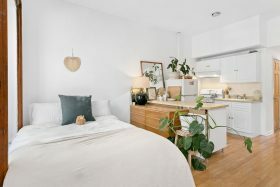 A colorful collection of art and happy houseplants show how this condo is the perfect blank canvas to make your own. 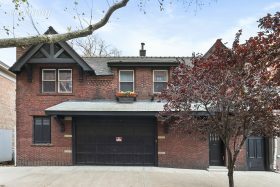 On a historic block in Clinton Hill, this three-level carriage house at 361 Waverly Avenue is a dream for those seeking country living vibes without leaving the city. 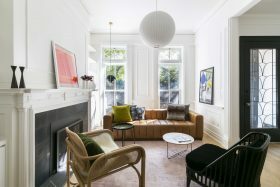 As Curbed reported, the interior could use a modern refresh (or at least some curtains that don’t match the wallpaper), but the $3,400,000 property is truly original and offers a ton of charming architectural details, a garage for worry-free parking, and a massive garden that could probably host a small wedding. 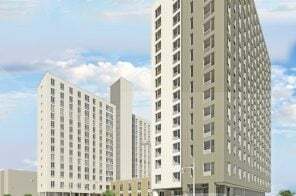 Applications are now being accepted for 73 affordable rentals in a new Brooklyn building located in the middle of Clinton Hill, Prospect Heights, and Fort Greene. 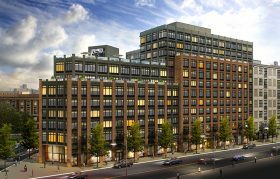 Developed by RXR Realty, the 12-story building at 810 Fulton Street is expected to open in 2019. 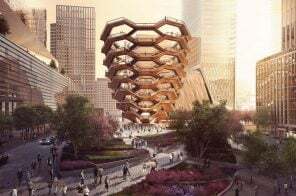 Qualifying New Yorkers earning 60 percent of the area median income can apply for the units, which range from $913/month studios to $1,183/month two-bedrooms. 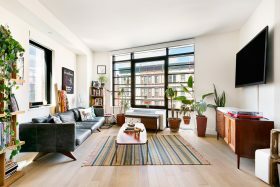 At the crossroads where Clinton Hill, Prospect Heights and Fort Greene meet, apartments at this newly-minted seven-story, 38-unit building at 840 Fulton Street have in-unit laundry, plus the building features a residents’ lounge, a fitness center, and a rooftop deck. Eight affordable units are currently available to households who earn between $31,612 and $62,580 (60 percent of the area median income) annually. The units range from $867/month studios to $1,123/month two-bedrooms. 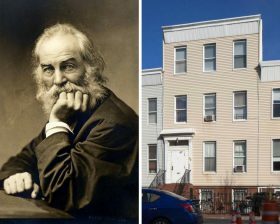 A coalition of preservationists, LGBT groups and literary experts is asking the Landmarks Preservation Commission to reassess their decision last year to not landmark Walt Whitman’s Brooklyn home, the last residence of the 19th-century poet remaining in New York. 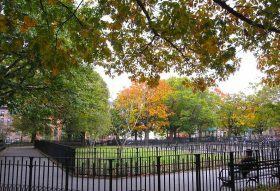 Located at 99 Ryerson Street in Clinton Hill, the home was where Whitman and his family lived between May 1, 1855 and May 1, 1856. While living at the home, Whitman wrote “Leaves of Grass,” a collection of poems considered to be one of the most significant American works ever. 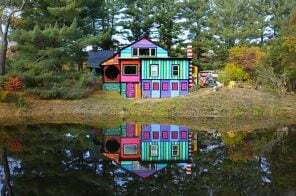 The home is also one of the earliest extant buildings in NYC associated with a member of the LGBT community.